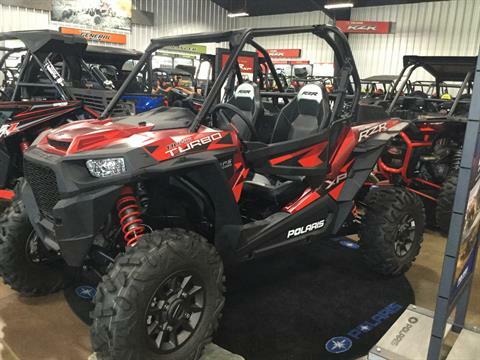 T & T Powersports is located in Sapulpa, OK | New and Used Inventory for Sale | Polaris, Victory, Can-Am and more! 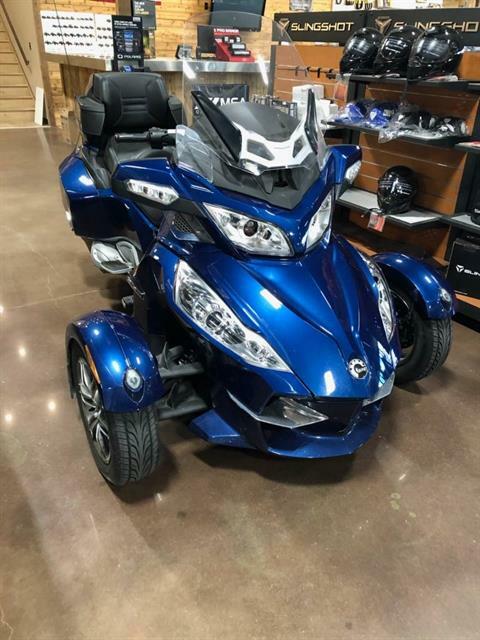 T & T Powersports is located west of Sapulpa, Oklahoma on Highway 66 which is southwest of Tulsa. 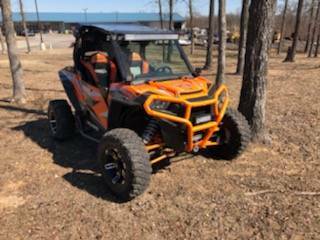 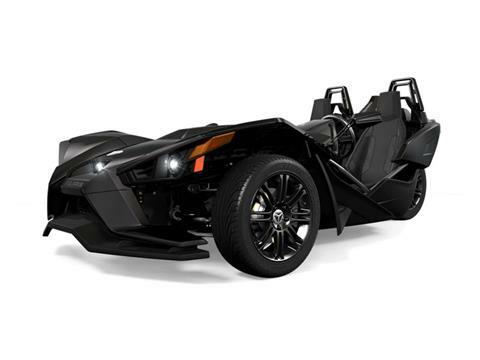 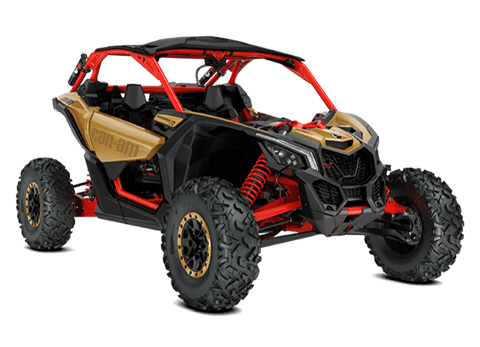 We have a great selection of Can-Am and Polaris ATVs and UTVs as well as Stihl power equipment. 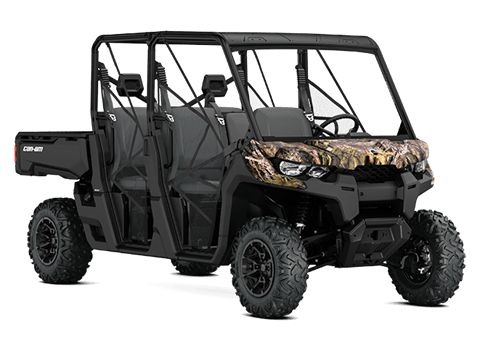 We have a friendly parts department that is ready to help you with your OEM or aftermarket parts needs. 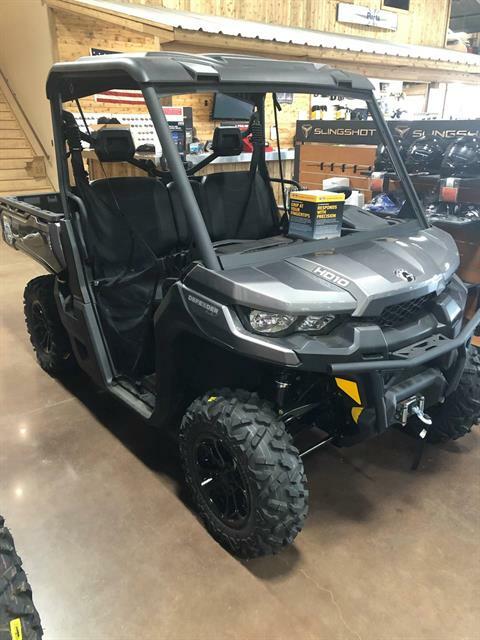 Our equally friendly service department is ready to help you with regular maintenance such as oil changes, blade sharpening, chain sharpening, tires and brakes etc as well as major repairs such as complete motor overhauls, performance work and warranty work.